24/7 Removals & Storage of Lancaster know that packing and unpacking a house can be an extremely difficult and stressful task at a time when there are lots of other things to be done. We offer a professional packing service using the best purpose made materials and traditional skills to ensure the safest possible transit for your belongings. Whatever your individual requirements or budget, we provide a variety of packing services to cater accordingly. We can come and pack the entire contents of your home, garage and other outbuildings, just your garage, a particular room (e.g. kitchen, main bedroom, lounge, etc..) or even specific items. Got some items at a separate location? We can pack them and offer Storage until your moving day. The choice is yours, so why not Contact Us with your requirements. Going further than the Continent? We can provide a professional export packing service for moves to anywhere in the world. 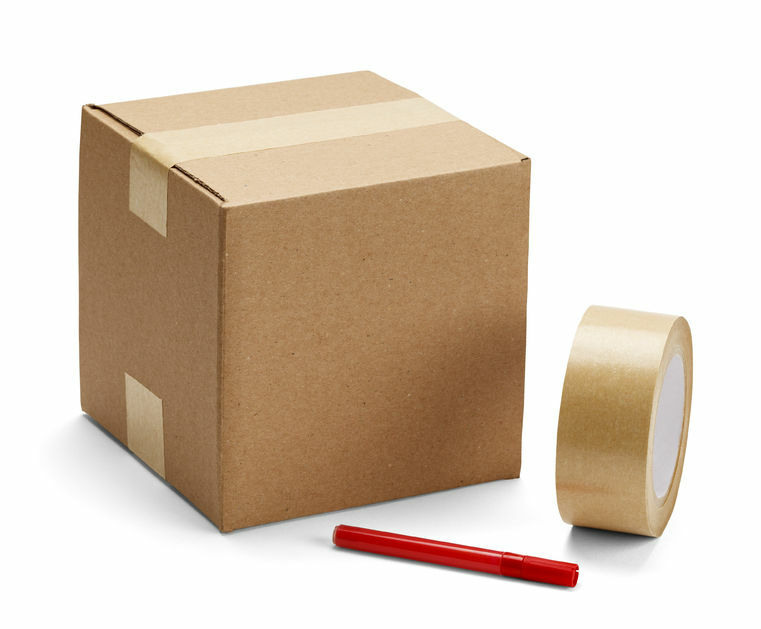 If you're planning on packing yourself or require additional boxes, we also supply high quality sturdy boxes, packing tape, bubblewrap and all other packing materials you might need at a reasonable cost. Note, as part of our House Removals service, we provide Free Packing Boxes based on an estimate of what you'll need. Try to pack a few boxes a day, starting well in advance of your move date. Pack one room at a time, being sure to label each box as you go long. Labels on boxes should indicate the contents and the room they are destined for. 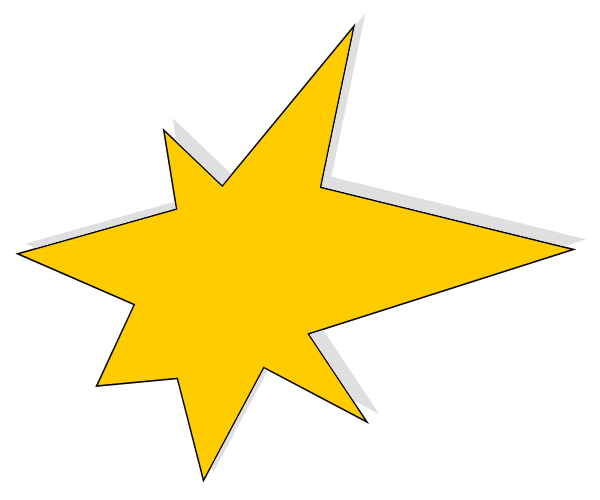 Heavier items should be packed in smaller boxes and at the bottom, with lighter items on top. Pack towels and bedding in medium sized boxes. Ensure that all delicate or breakable items are fully wrapped and kept separate from heavy items. Be sure that the bottom of all boxes are secure and will hold the weight of the contents. Once packed, try to keep boxes as close to the door as is possible, ready for collection.